Juni Hitoe Poniko and Roku-chan! I enjoyed the Japan Pony Con! 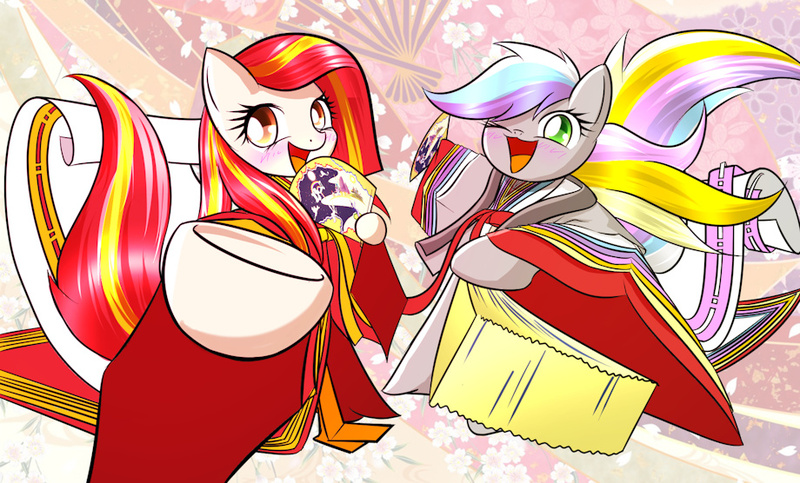 There are JapanPonycon's mascot characters!